Use the links and resources on this webquest to answer the following questions in your own words. Please do not "cut and paste". 1. What IS the Camino? What is always the destination? A. What special symbol marks The Way? The SYMBOL! 2. There are many Camino routes. Name 2. 3. 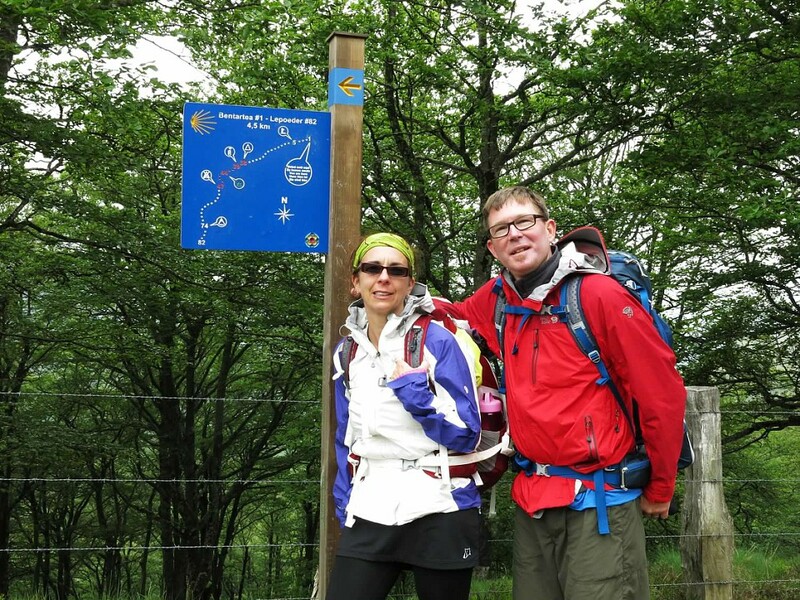 We will focus on El Camino Frances - aka The French Route. Name the starting point in France (the one just over the border in the Pyrenees. It starts with Saint.....). 4. From this starting point, how many kilometers is it to Santiago? About how many miles is that? 5. The Camino takes about 30 days. What is each "day walk" called? A. What does the typical walker bring with them? What to pack? 6. What are the walkers called? 7. Where do these walkers typically sleep? Where can you sleep? 8. What is the little piece of paper walkers have to obtain and carry in order to walk? 9. Other than being crazy (jajaja) WHY would someone chose to participate in this walk? Why???????????? 10. 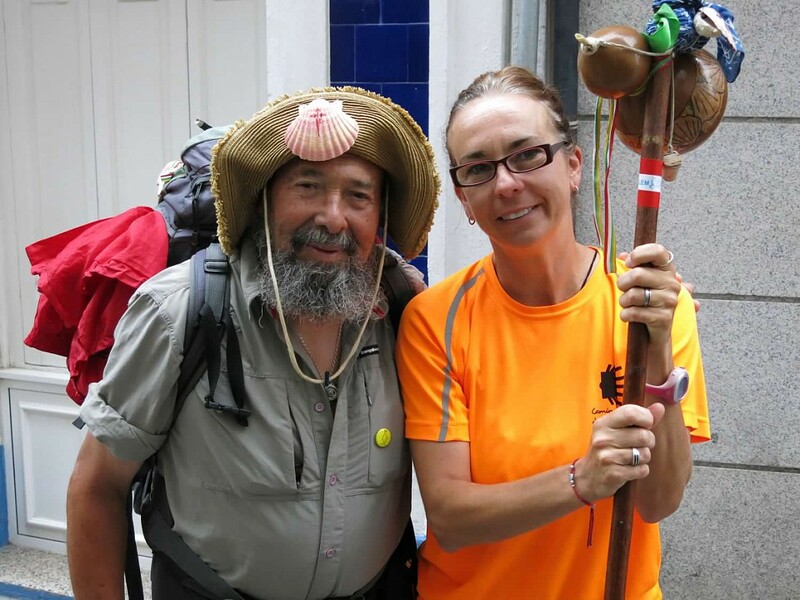 Upon arrival in Santiago, what does each walker receive? 13. In a few sentences in English, tell why you would or would not want to ever consider doing this. Description: What IS the BOTAFUMIERO? 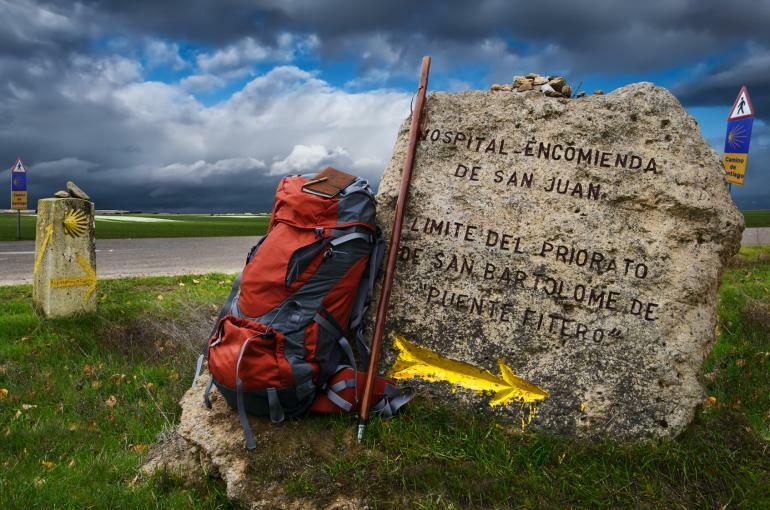 Description: What IS the Camino? What ARE the Caminos? Description: Read here to see the special certificate you MUST have! Description: Look here! :) If I can do it, anyone can!